La semaine du mode à Paris is always short on time. There are just too many things to cover outside of the requisite appointments and personal meetings. 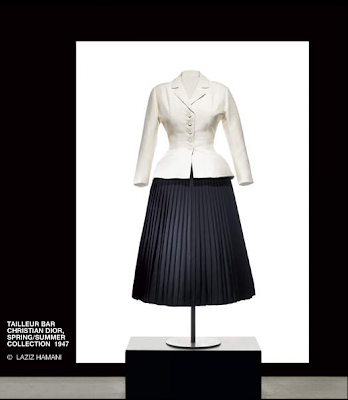 If you are lucky enough to extend your stay, please do make it out to la Fondation Pierre Bergé Yves Saint Laurent and Le Bon Marché for fantastic exhibitions on YSL Rive Gauche and la maison Dior. 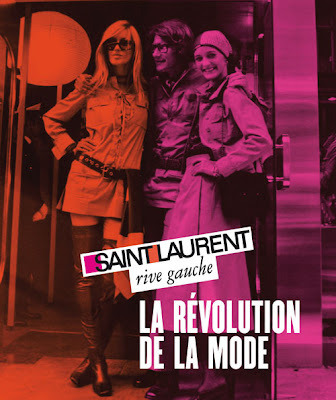 Two must sees that have more than just impacted fashion history, they were cultural game-changers.